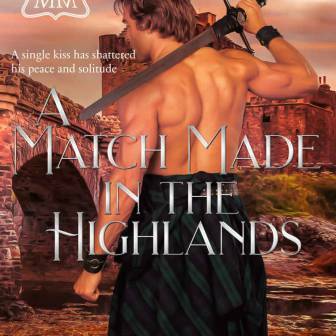 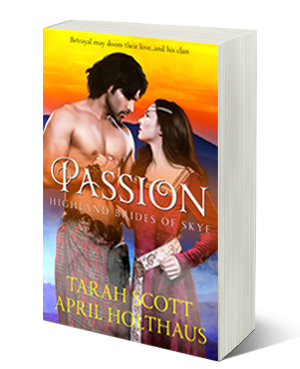 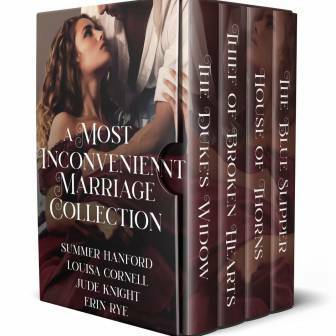 April is an Award-Winning Author for her Scottish Historical Romances. 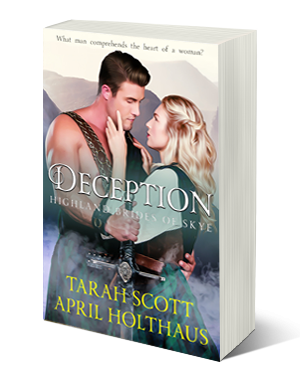 For more than ten years, she has worked full time in the direct marketing business, but developed a passion of historical romances through her love of reading, history and genealogy. 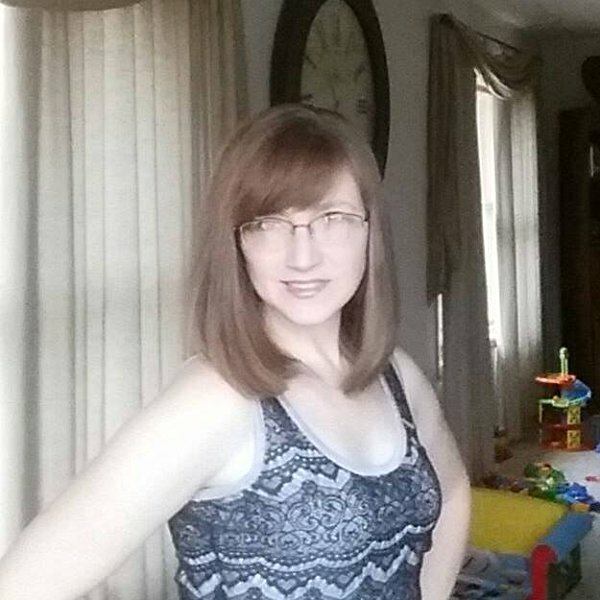 When she is not working or writing, April loves to spend time with her family and traveling. 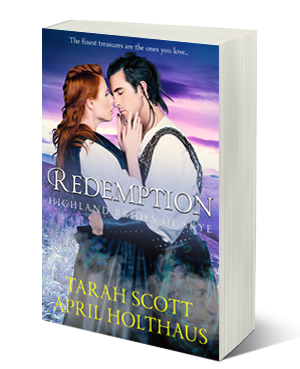 For more about April, visit www.aprilholthaus.com.